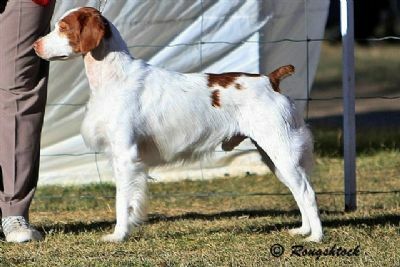 Titled in Australia in his first few months of showing with us. 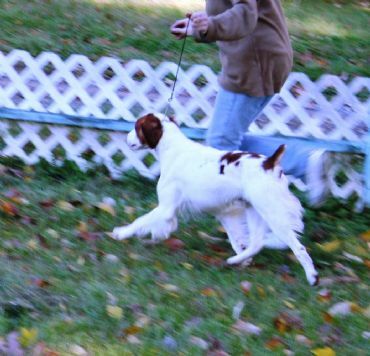 TRUMAN is sired by "RUSH" BIS BISS Am Ch Jordean-Sequani C I Told You So, and his Dam is "ELLY" Am Ch Jordean Symply Elegant who was BOW at the Nationals in 2000. Truman was a true showman and he loved being in the ring, winning many awards in a short career along the way. Truman has now retired from the Show Ring and lives his life at home now relaxing and watching over his kids. 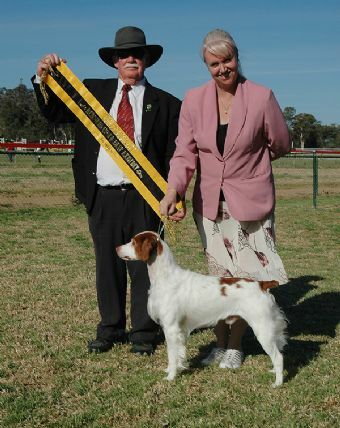 His progeny have been very successfully shown in Victoria, Western Australia and of course with us in NSW. To date he has sired three Australian Champions with more on the way! TRUMAN has been graded OFA "EXCELLENT".